Year End Function Special from the 6 of October to the 15 of December at a cost of R350 per person. 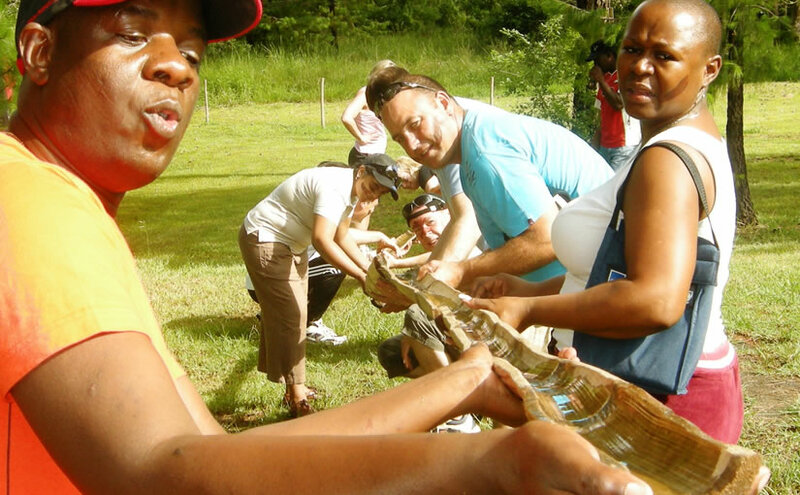 It will includes 2 hours of hilarious problem solving activities, a Zip Line ride and a delicious braai. Please note that booking is essential for this amazing event.